Although TT has only recently been released to the public worldwide, for the last year, we have been honing and refining the software in our early-access program. One of the features of the new TT platform that has received a significant amount of attention is a key differentiator in the way users can scan the universe of tradeable products. 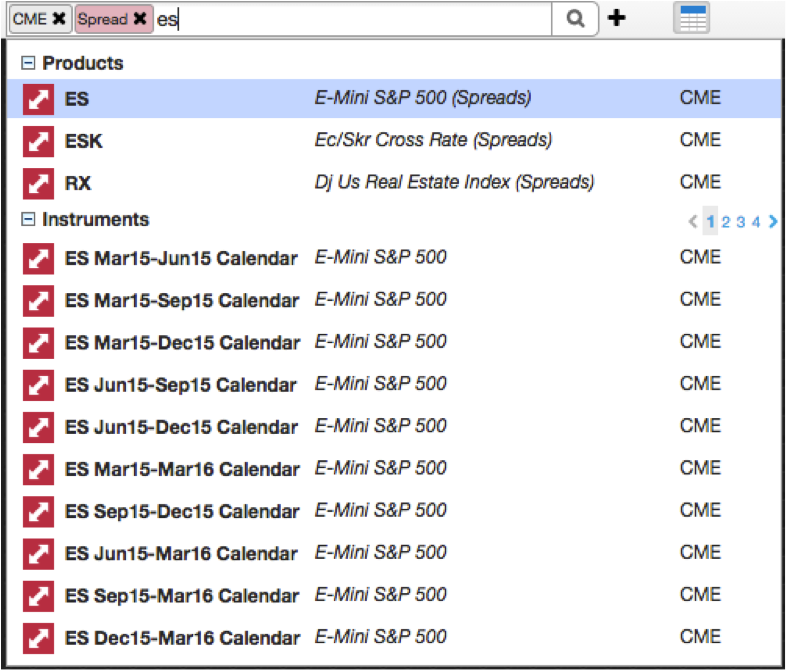 From the outset, TT offered a natural word search, which was already a game-changer from the “hunt and peck” method of sifting through an exchange, type, product or expiry. 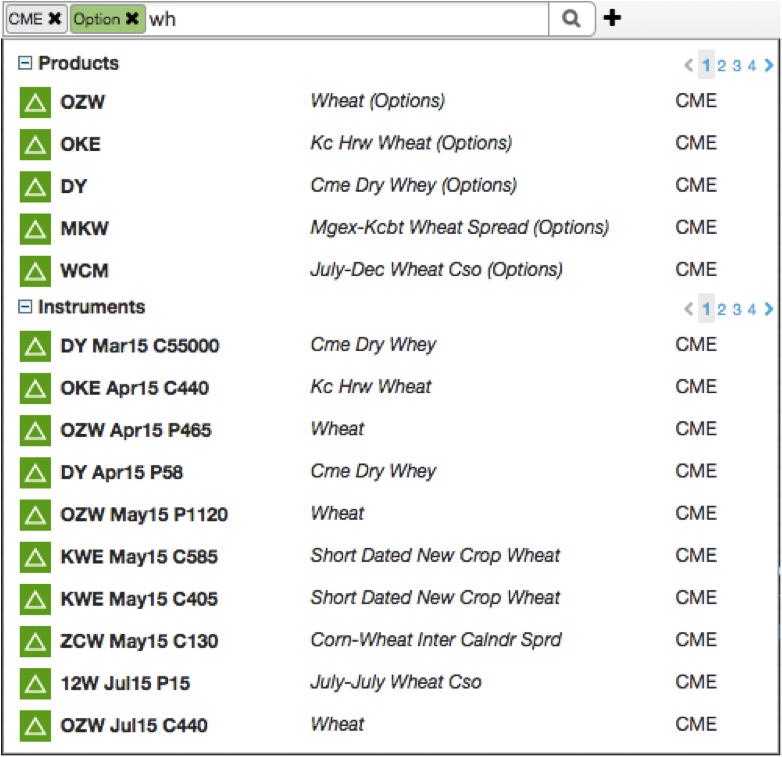 In TT, a user can type “corn” and get a list of results for corn futures, spreads, options, etc. on any supported exchange. 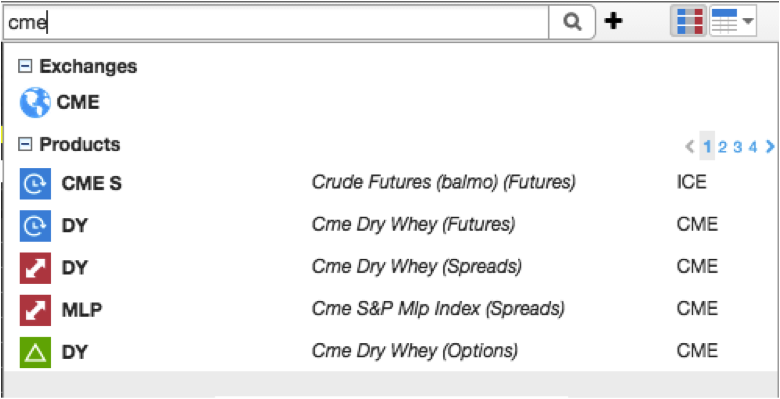 Now, TT has enhanced the search functionality even more, such that each selection from a list of results can add context to narrow down a search. Contextual search is just one of the incremental enhancements we are making to the TT platform. Keep watching Trade Talk and follow us on Twitter at @Trading_Tech for more.